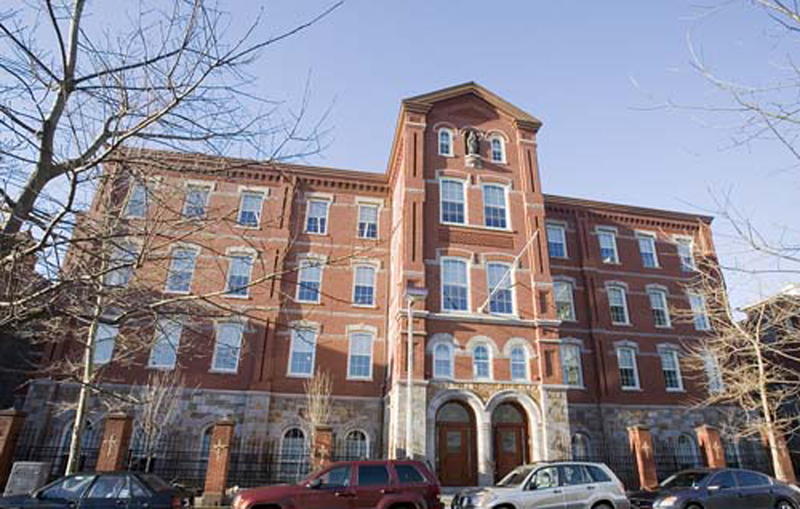 BOND was engaged by Harvard School of Public Health to provide preconstruction and construction management services related to the historical restoration and renovation of a century-old former church. 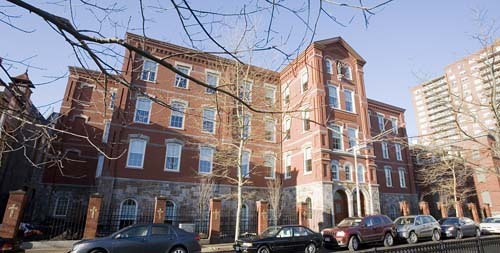 Constructed in 1889 of Roxbury puddingstone and red brick, the BOND team worked closely with HSPH to restore the abandoned building for use as an administrative office facility. 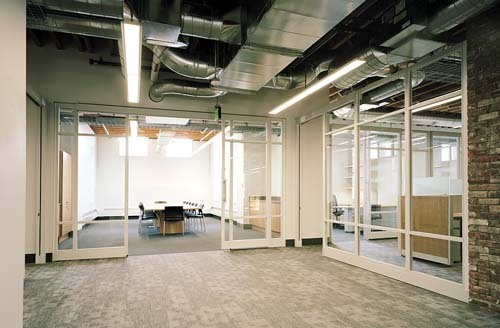 The project marked the first step in HSPH’s expansion into the Mission Hill area of Boston, freeing room at the institution’s Longwood Medical Area campus for academic and research space.